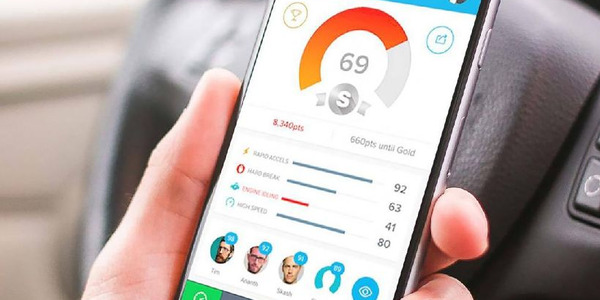 BIRMINGHAM, AL – Federal officials have taken another step to make the transition to mandatory electronic devices less painful. If drivers are cited at roadside for not complying with the ELD rule come the Dec. 18 deadline, the citation will be a “no points cite” that will not affect the Safety Measurement System that feeds into CSA (Compliance, Safety, Accountability) scores – through April 1. 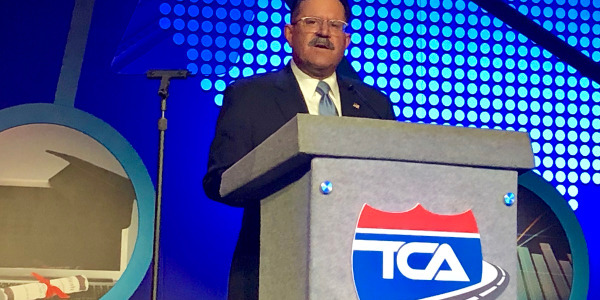 Federal Motor Carrier Safety Administration officials shared this news during the Southern Regional Road Show event Wednesday. 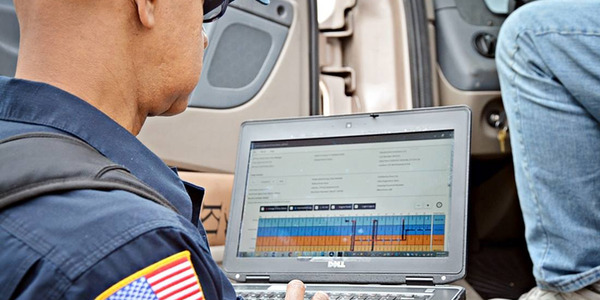 In late August, FMCSA and the Commercial Vehicle Safety Alliance announced a phased-in approach to the ELD mandate and said it would delay implementing out-of-service criteria related to ELDs until April 1, 2018, and that each jurisdiction would have discretion as to whether they actually issue citations in the beginning. As it has become increasingly obvious that much of the trucking industry as well as the enforcement community are not fully ready for the Dec. 18 ELD mandate deadline, the agency apparently felt it needed to go further. 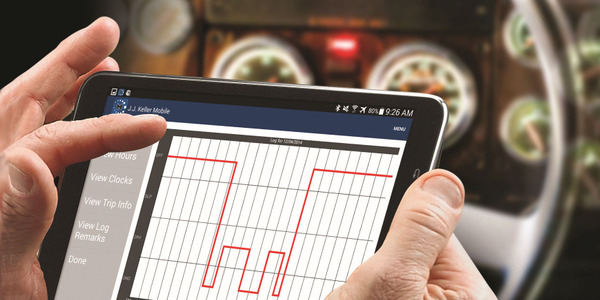 Learn more about ELDs in HDT's special channel, ELDs: Time to Comply. 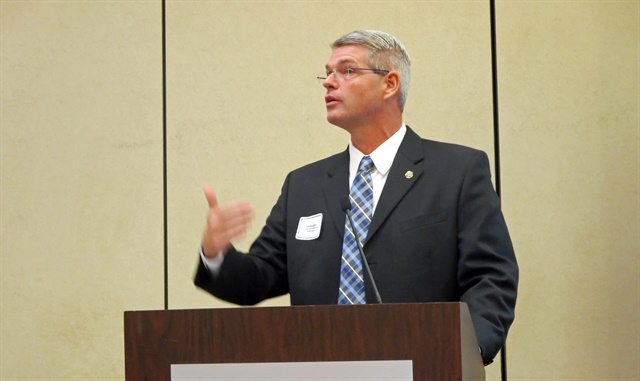 Jon Dierberger, FMCSA field administrator, told the room full of enforcement officials and a smattering of fleet and insurance representatives that for violations cited at roadside for not having an ELD through April 1, there will be no SMS points impact. He confirmed to HDT that this was in a recent internal memo. 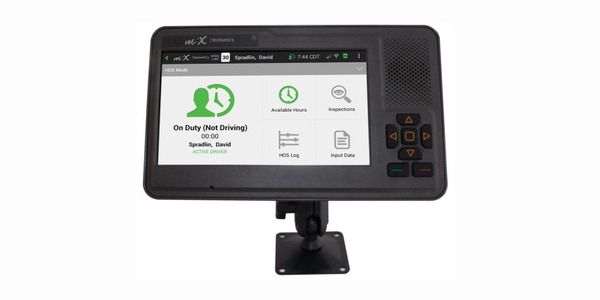 Lane Kidd, managing director of The Alliance for Driver Safety & Security, pointed out in an email response to HDT that this doesn't mean there won't be repercussions for not having an ELD. "Tickets may not levy points against the driver, but the fines attached to those tickets will likely cost the drivers more than the price of an ELD, so I'd hardly call this announcement a win for anybody holding out on buying an ELD." 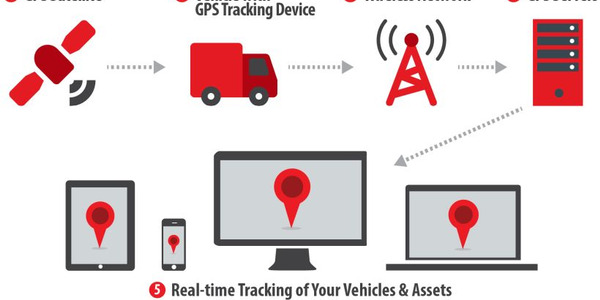 The Trucking Alliance, as it's known, is a proponent of ELDs and other truck safety technologies, such as collision mitigation and speed limiters. 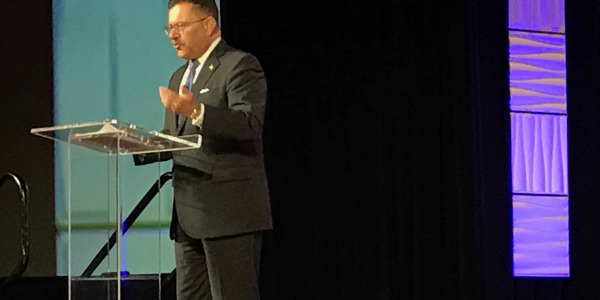 Officials reiterated that there would be no extension of the ELD mandate deadline, noting that the rule has been out there for nearly two years now, and that it is "supported at the highest levels." However, as part of an ELD implementation panel discussion at the roadshow, Derek Barrs, Florida’s chief of commercial vehicle enforcement, asked for a show of hands among the state enforcement people in the room if they were ready for the ELD mandate. Not a single hand was raised. Dierberger told the room that the eRODS software that enforcement officials will use to “read” the data from ELDs at roadside is still in final testing and is scheduled to be released by the end of November. 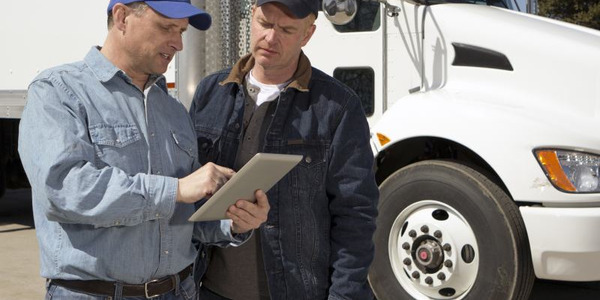 The FMCSA has been conducting "train the trainer" programs, and those trainers are now in the process of training enforcement officials in their jurisdictions, along with a not-final version of the software. 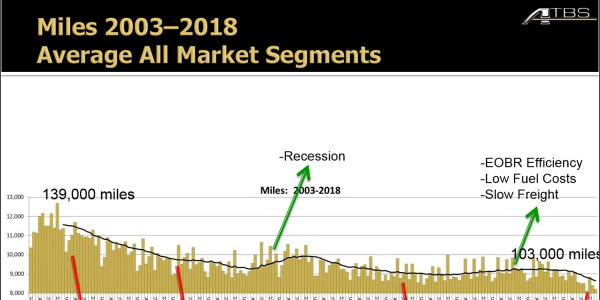 Fleet comments as part of the discussion indicated problems with not being able to get ELDs – and the problem extends to the AOBRDs, or automatic onbaord recording devices, that would allow for grandfathering for an additional two years. Safety staff from one fleet said while it has AOBRDs installed in half of its fleet, it’s been trying for six months to get them installed in the remaining half; its provider says it has been “overwhelmed” with orders. Barrs emphasized the importance of fleets making sure drivers are prepared for the roadside encounter with the enforcement official. 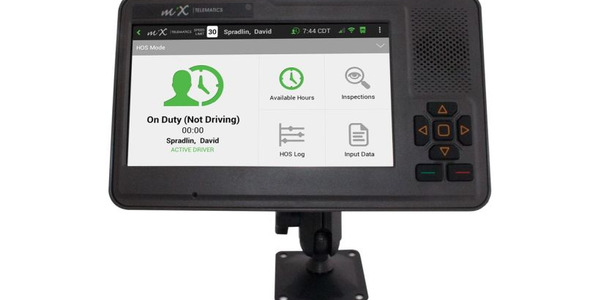 Drivers need to know how to handle the data transfer, and if they need to show their logs on the device itself they need to be able to show the enforcement officer how to navigate through the ELD. They need to have the required instructions available, and be able to answer questions such as whether they have and AOBRD or ELD, or why they are exempt, such as in the case of trucks with older non-electronic engines.